Home / Dell XPS 15 (2018) – Why I Didn’t Buy One This Year! 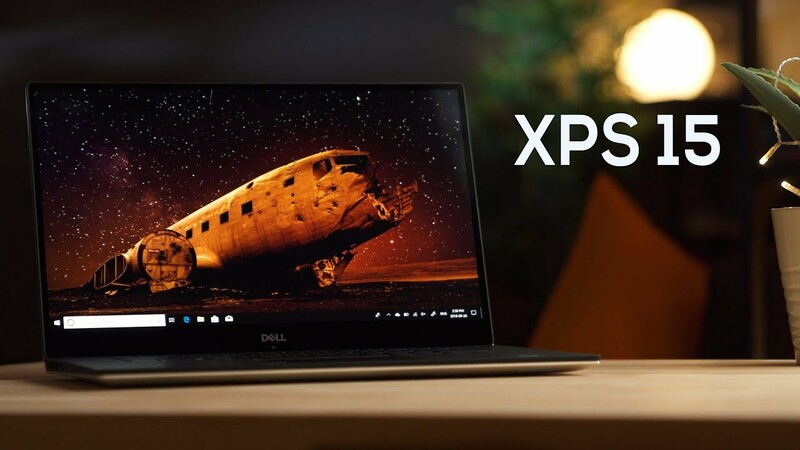 The Dell XPS 15 (9570) 2018 is a beautiful machine but it has a major problem that stopped me from buying it this year. It’s too bad because it has been my favourite laptop for the past few years. A laptop perfect for video editing and using premiere pro. Watch for the full review! iPhone XS - Why is Apple Ripping us Off?